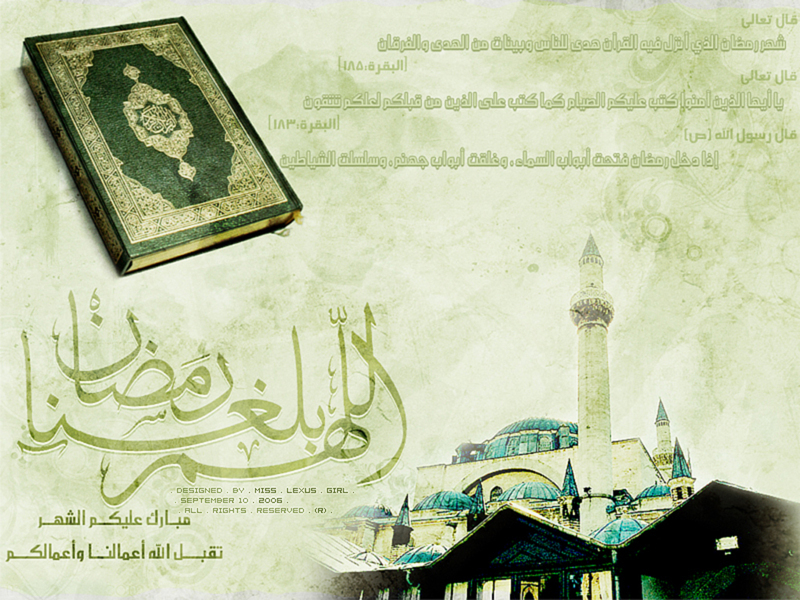 Alhabib Islamic Style: Coloring with Islam is part of Alhabib Web Service. 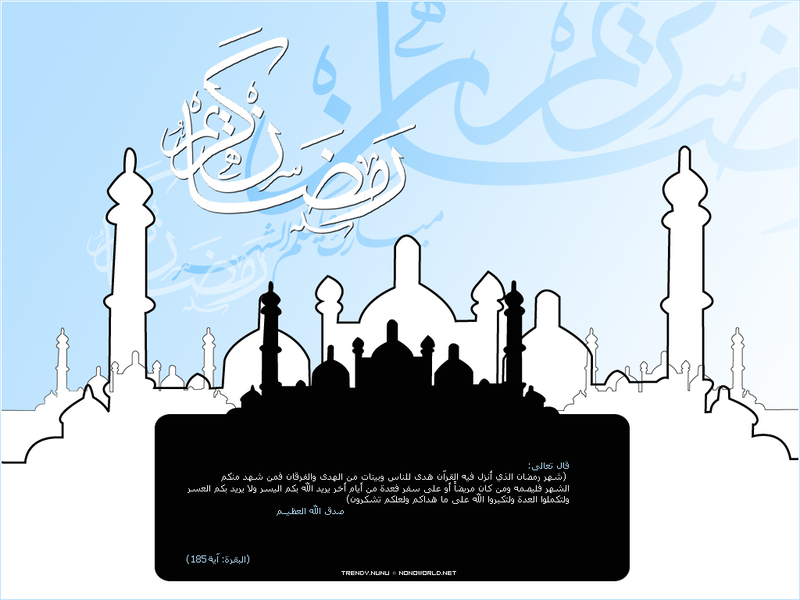 It features best islamic design, artworks, images, wallpapers, and theme collections. 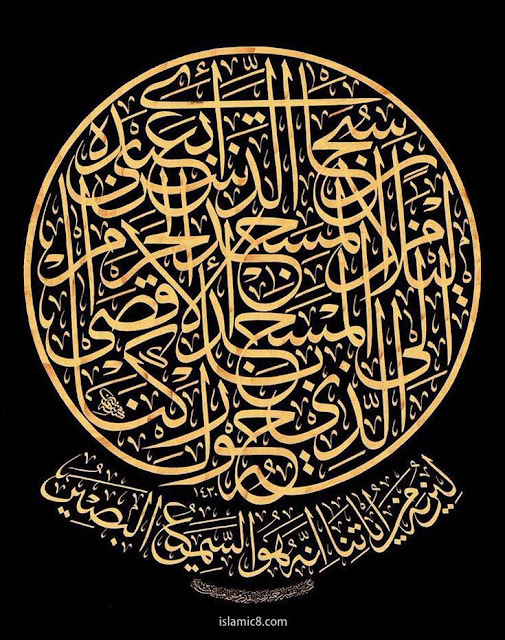 We showcase works resulting from when islamic values, wisdom, and culture inspire the minds.